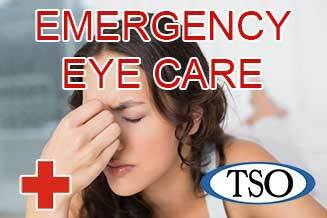 Please walk-in to TSO Northline with red eyes, pink eye, or scratched eyes for immediate attention in Houston, TX. 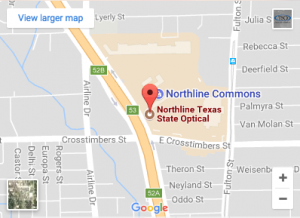 THE LEADING OPTOMETRIST IN NORTHLINE HOUSTON, TX! Amazing customer service....will gladly recommend to my friends and family. I love Dr. Cruz and her entire staff!! They take their time to really review everything with you and talk about all of your options. 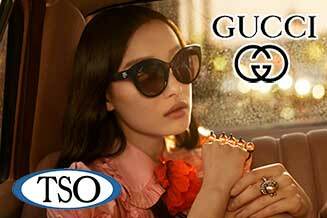 Thank you Dr. Cruz, Nick, and the whole team for helping me find glasses that will be just perfect for me! Dr Lizeth was great, very friendly and informative. The staff was also very helpful and accommodating when making an appointment. Will continue to come back. I always have a wonderful experience here. Sandy, Dr. Cruz and William were all great and extremely helpful. I would recommend anyone!!! Excellent service, very professional ,everyone was kind and greeted me . I felt very comfortable with the staff. Thanks TSO Northline. I love coming here to get my eyes checked. The staff is great and friendly, they accommodate your needs. Recommend going to TSO. 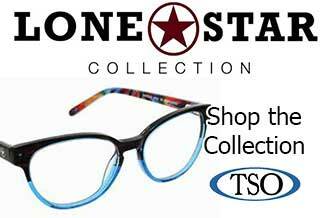 As an Optometrist practice, TSO Northline has enjoyed building relationships with many of our patients and many times, entire families choose TSO for all their vision needs. There’s no greater satisfaction for our Optometrists than to provide vision care for a grandmother, son and granddaughter from the same family. If it’s time now for your annual eye exam or if a vision problem is causing you concern, contact our optometrist office in Houston. 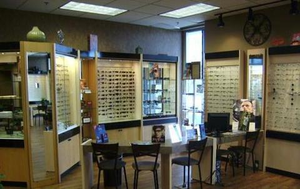 We are sincerely committed to our patients and appreciate the fact that they come back to see us and choose our eye doctors as their favorite north Houston Optometrists. Watch Dr. Rachel Cruz Answers Your Eye Care Questions!